Regiment/Catrawd: 12th Battalion attached to 2nd Battalion, Worcestershire Regiment. Ref No Grave or Memorial / Rhif cyfeirnod bedd: Pier and Face 5A & 6C. 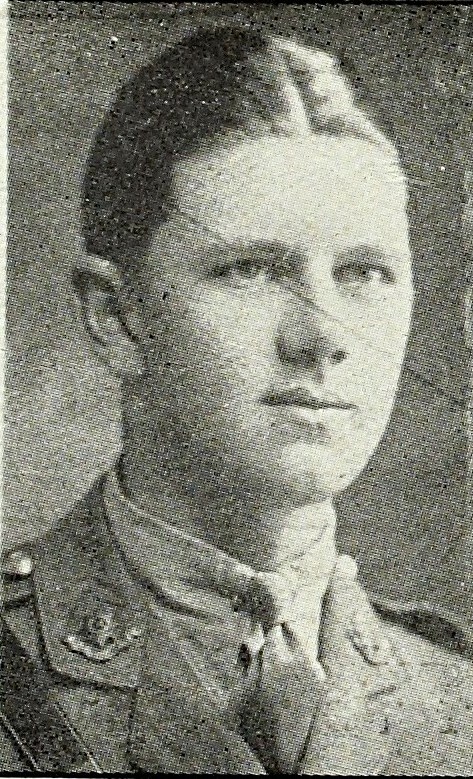 Killed in action during the Battle of the Somme, aged 19 years. Leonard Harry Perrins Phillips was born in Worcester, England on 23 January 1897. The 1911 Census shows that the family lived at ‘Oakdale’, Barbourne Terrace, Worcester. The head of the family was Harry Phillips aged 54, who was employed as Chief Clerk at the Post Office. His wife Jessie Maud Phillips aged 43 and their two children – Kathleen Phillips aged 16 and Leonard Harry Perrins Phillips aged 14 years. Also living with the family as an employee was Kate Emily Till aged 19, a Domestic Servant. Leonard was educated at Worcester Grammar School, leaving in 1912 when the family moved to North Wales and lived at ‘Holmwood’, Highfield Park, Rhyl, Flintshire. He enlisted during October 1914 and in late 1915, Leonard was commissioned as a Second Lieutenant with 2nd Battalion, Worcester Regiment and further promoted to Lieutenant in August 1916. On Thursday 14 September 1916, Lieutenant Leonard Harry Perrins Phillips joined the 2nd Worcester’s in France, during the Battle of the Somme. The Battalion was involved in very heavy fighting on the Transloy Ridges and suffered heavy losses. 200 men killed or wounded. 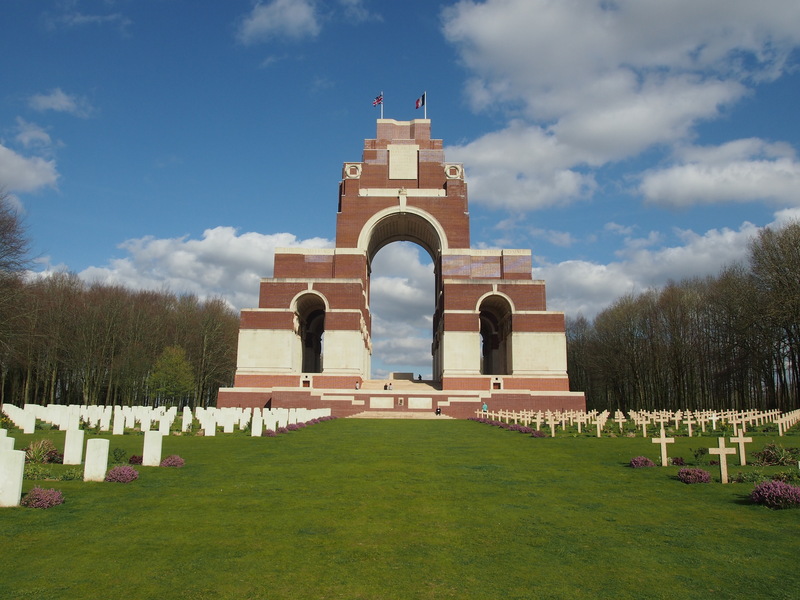 Lieutenant Phillips was killed towards the end of this action, which began on Wednesday 1 November 1916. Although the official record states that Lieutenant Phillips was killed on Monday 6 November 1916, it also records the other officers who were definitely killed on the 5th as having died a day later. As the Battalion were also out of the line by the morning of the 6th, it is safe to assume that Lieutenant Phillips also died on the 5 November 1916. On 5 April 1917, a payment of £34. 2s. 7d, was made by the War Office to Mr Harry Phillips, being monies owed to his son Leonard. On 24 November 1919, a further payment which is recorded as a War Gratuity of £10. 10s. 0d. was also made to him. 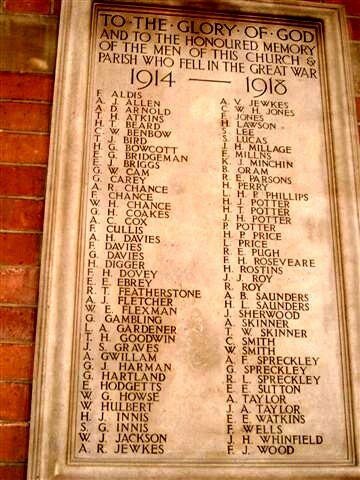 Remembrance Plaque in St. George’s Parish Church, Barbourne, Worcester, England. Leonard Harry Perrins Phillips is also remembered on a Remembrance Plaque at The Royal Alexandra Hospital, Marine Drive, Rhyl, Flintshire, on the Worcester War Memorial, the Worcester Barbourne War Memorial. (Barbourne is a suburb of Worcester) and on a stone plaque on the south wall of the Parish Church of St. George’s. There is a Flintshire Roll of Honour Card for him at the County Archives Office, Hawarden, Flintshire, which was completed on 9 September 1919 by a W Phillips.